The Endless Mountains of Pennsylvania offer thousands of square miles of preserved forests and waterways, as well as a myriad of eateries, museums and historic sites and unique options for lodging. It is no wonder that a growing number of weddings and family and class reunions are being planned in the region. 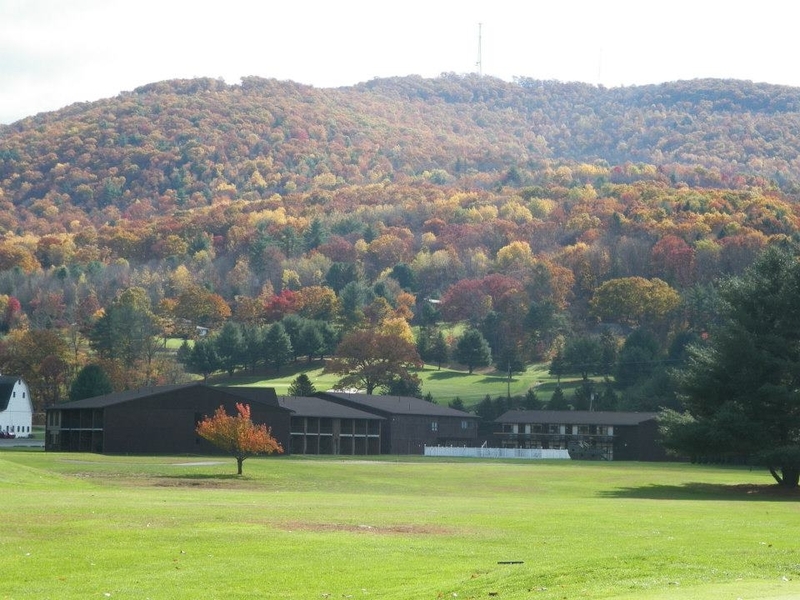 Boasting some of Pennsylvania’s finest examples of Americana, The Endless Mountains serve as an ideal location for a gathering of family and friends that could easily extend from a long weekend to a full week. Not only do the facades of downtown buildings hearken back hundreds of years, a number of historic theaters saved from the wrecking ball by their citizens have become hubs of their communities that routinely host large group functions. Theaters rescued by their respective communities have become vibrant cultural centers. In addition to bringing their own residents back downtown with a robust curriculum of arts classes and performances, theaters can provide roomy venues for rehearsal parties and family dinners during which guests can enjoy slide shows of family photos on the big screen in this new age of digital projection. Across the four-county region that includes Bradford, Sullivan, Susquehanna, and Wyoming counties, wedding planners, hotel managers, restaurateurs, park rangers, museum curators, and caterers are among those ready to roll out the red carpet to welcome families, friends and business associates to mark a special occasion and make lasting memories in northeastern Pennsylvania. Venues are plentiful, and accommodations vary from quaint bed and breakfasts and renovated inns oozing with history to numerous new, modern hotels constructed with both short- and long-term guests in mind. 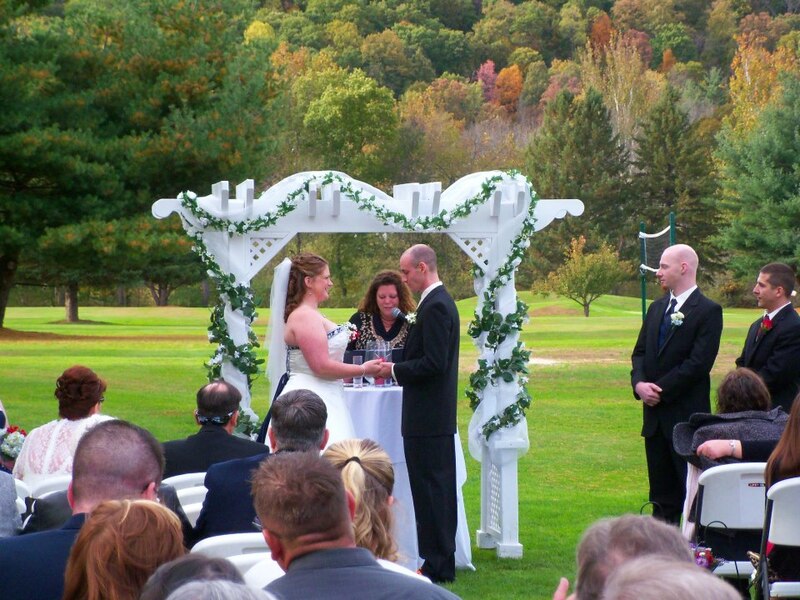 For something completely different, try a family campground with a chapel on site in which weddings can be held, suggests Jean Ruhf, Executive Director of the Endless Mountains Visitors Bureau (EMVB) near Tunkhannock . State and county parks maintain a balance of nature that appeals to family members of all ages. In addition to campsites, many offer picnic grounds and pavilions. “You’re going to be doing things with your family here,” said Ruhf. Hiking trails provide breathtaking views of the Susquehanna River and other waterways, as well as the wildlife that they support and are open year round. Several established outfitters offer kayaking and fishing trips in season. Other outdoor options skiing, golfing, paintball, and skydiving. Wineries and Breweries also abound in the Endless Mountains and can work with groups to provide tasting parties and catering services – on site or at other venues. “Anyone planning a gathering in our area is welcome to contact the visitors bureau in advance,” EMVB Public Relations and Marketing Coordinator Shelley McAndrew related. “We can make up packets of information for guests that include maps, our Guide to the Endless Mountains, and our Calendar of Events brochure.” The latter is helpful in planning a group event to coincide with one of the many fairs, festivals, and other family-oriented events that occur in the region throughout the year, such as county fairs and music festivals in the summer and seasonal events like maple syrup and blueberry festivals. EMVB rigorously promotes such vacation options to those outside the area via partnerships with auto clubs, motor coach companies, and travel agents, and through other creative marketing techniques like full-sized posters in subway cars and stations. The same information is readily available to local residents planning a wedding or family reunion in the four-county region who may no longer have access to a homestead or picnic grove to accommodate large groups. A couple takes their sacred vows at Shadowbrook Inn & Resort, east of Tunkhannock. The facility also offers golfing packages, catering and entertainment on demand for those planning family or class reunions. For a complete list of options for lodging, reunions, receptions, and rehearsal dinners, log on to www.endlessmountains.org or call 570-836-5431 or 800-769-8999.